I just returned home from spending a week at the RT Convention in Atlanta. There were so many fun activities for participants to join in along with a variety of wonderful workshops and classes for writers. Fans looking to connect with authors had plenty of opportunity to shake hands, take selfies, and go all fan-girl over their favorites. One aspect of the convention that meant so much to me was the opportunity to see people I already consider my friends although we've never met in person. 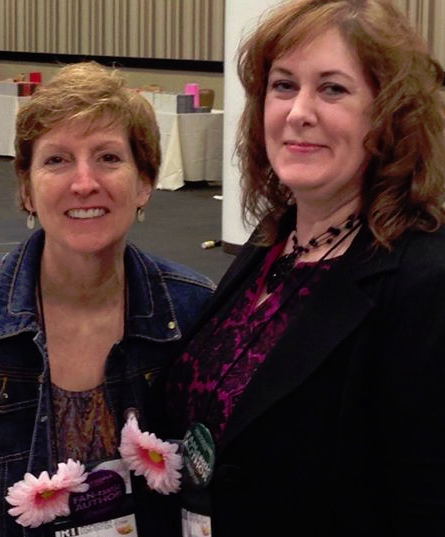 I had the great fortune of spending some time with the talented, funny, and amazing Melinda Curtis. Oh, my goodness! I appreciated meeting her so much. And she introduced me to even more lovely new friends. Melinda and I participated in an event called Magnolias and Moonshine. 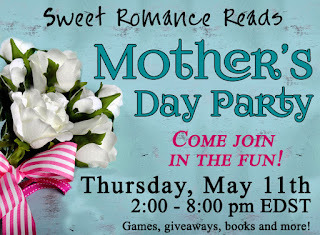 The event was organized by Sweet Romance Reads very own Ciara Knight. It was fun to meet her, too! The event was crazy, busy, and incredible. 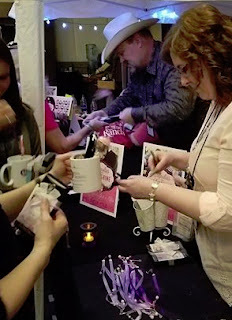 In addition to showcasing the books twenty of us wrote just for this event (check out Taste of Tara and the rest of the Magnolias and Moonshine releases), this was such a fun party. Even Captain Cavedweller got into the spirit of the evening, helping hand out goodies to the many guests who attended the event. I also felt so blessed to meet some fans who have turned into friends. Some drove more than an hour just to say hello. Anyway, the point of my rambling today is that sometimes as writers we can feel isolated, alone, left on an island of our own making. It's good to get out and connect with real people. Especially when those people touch your heart, make you laugh, and bring you joy. So to all of my old / new friends, thank you. 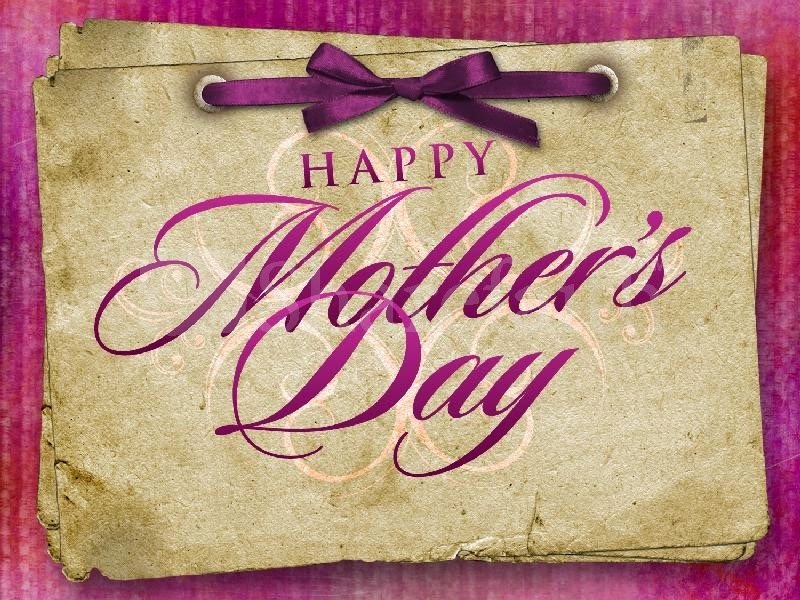 Thank you for the laughter and camaraderie, the hugs and encouragement! It means more to me than you can possibly know! 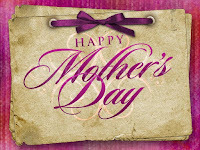 Don't forget to join us for the Mother's Day party this week! It's this Thursday from 2-8 p.m. Eastern Daylight Savings Time (1-7 Central, noon-6 Mountain, 11-5 Pacific) on Facebook! Hope to see you there! I love this post so much! Such a good reminder. I'm glad you had a great week meeting people, Shanna! Wonderful, Shanna, and so good to meet so many friends. I hope to attend this event in the future. It really was fun, Josie! Hope you can make it sometime! Love reading about the RT convention, Shanna, and I'm glad you had fun. Thanks for sharing the experience for those of us who couldn't attend. Thank you, Mary! It was a great event! The tatted horseshoe is beautiful. What a wonderful gift! I'm glad you had a good time at RT. That tatted horseshoe is going to have a special place of honor on my office wall. Such a special, treasured gift! I loved meeting you, too! And I LOVE the horseshoe! What a great post! I'm so glad you had such a wonderful time. 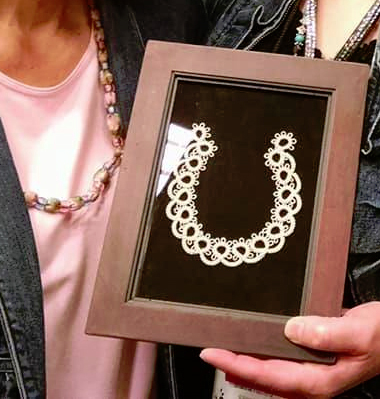 Fun to meet fellow authors and that horseshoe is beautiful! Thank you, Melanie! :) Maybe I'll see you there someday!